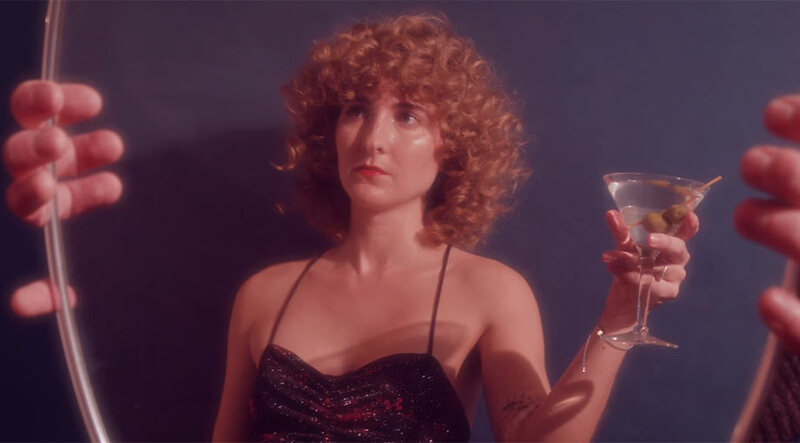 Tennis put out a retro vibe with the video for their song 'Needle And A Knife'. The track features on their third studio album 'Ritual In Repeat' which they released through Communion in September 2014. The trio are set to tour North America this Summer.